Senators Cruz, Cotton and Rep. Gallagher say Trump's recognition of Israeli sovereignty over Golan enhances security of both Israel and US. US Senators Ted Cruz (R-TX) and Tom Cotton (R-AR) and Rep. Mike Gallagher (R-WI) on Thursday welcomed President Donald Trump’s announcement recognizing Israel’s sovereignty over the Golan Heights. “We applaud the president for formally recognizing Israel’s sovereignty over the Golan Heights, an acknowledgement that enhances the national security of both Israel and the United States,” the three lawmakers said in a statement. “More work remains to be done to align American policy with today’s recognition. We look forward to advancing our bicameral legislation on the Golan Heights which acknowledges Israel’s sovereignty over its territory, streamlines Congressional language, and expands the basis for joint projects on the issue,” they said. In February, Cruz, Cotton and Gallagher introduced companion bills establishing that it shall be the policy of the United States to recognize Israel’s sovereignty over the Golan Heights. 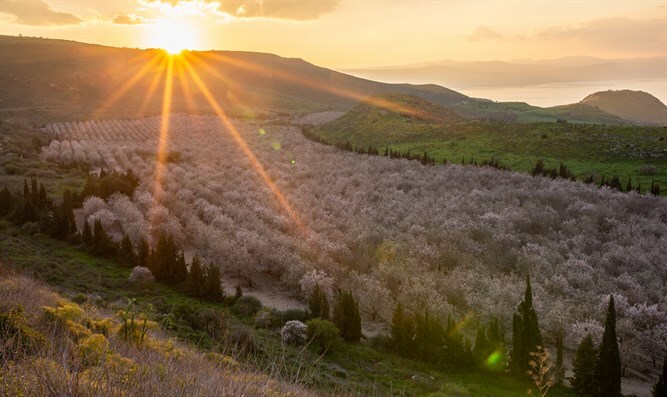 In the last Congress, Cruz and Cotton introduced S.Res.732, a resolution expressing the sense of the Senate that the United States should recognize Israel's sovereignty over the Golan Heights. Several other US lawmakers praised Trump’s move on Thursday.